Cities have long been hubs of the global economy, both concentrating and facilitating the flow of people, goods, resources, and wealth. Some, such as New York and Tokyo, have enjoyed a lasting reputation as global business destinations with a concentration of institutions that lead in commerce and trade, manufacturing, and business services. 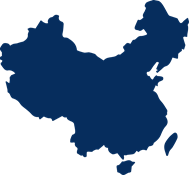 Others, such as Beijing, Houston, and Jakarta, are newer to contemporary global economic leadership. One thing is certain: cities—more specifically, metropolitan areas—are decidedly at the center of the global economy. Most of these cities are located in Asia, China alone has 8 cities. Only 2 cities rank in the top 25 economies: Tokyo and New York. One-third of the cities in the top 100 economies are national political capitals. 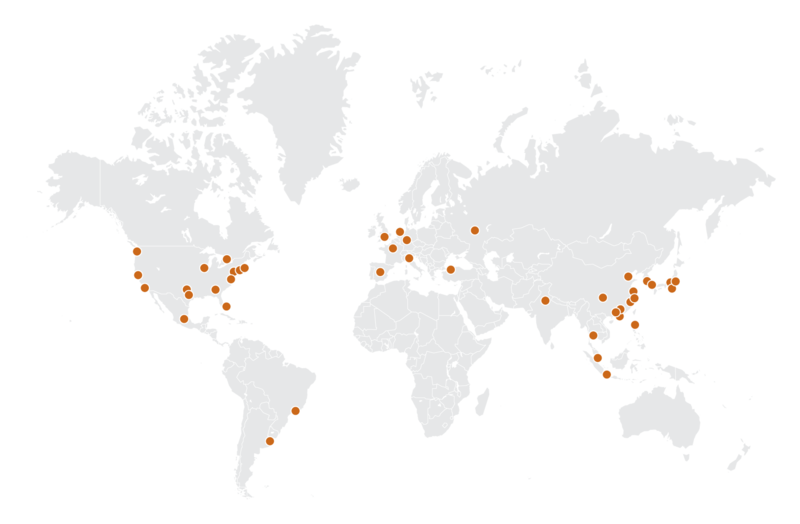 Of the top 100 global economies, a majority of the metropolitan areas listed are located in Asia and North America, with 18 and 14 cities listed respectively. The United States has the most of any country with 12 cities, followed by China with 8. Only 6 cities from Western Europe are among the top 100. Cities among the top 100 economies contribute an outsized proportion of their respective national gross domestic product (GDP), accounting for an average economic share that is 1.5 times greater than their share of the national population. Not surprisingly, cities located in countries with few other major metropolitan areas make up a significant share of the country’s overall GDP. Similarly, cities located in countries with larger economies and several major metropolitan areas represent a relatively smaller share of the national GDP. Just two cities rank in the top 25 economies: Tokyo and New York, both with metropolitan GDPs of more than $1 trillion. Relative to similarly sized national economies, their economic outputs place them among Canada, Spain, and Turkey. Below is how the 42 metropolitan areas stand in comparison to some national economies. 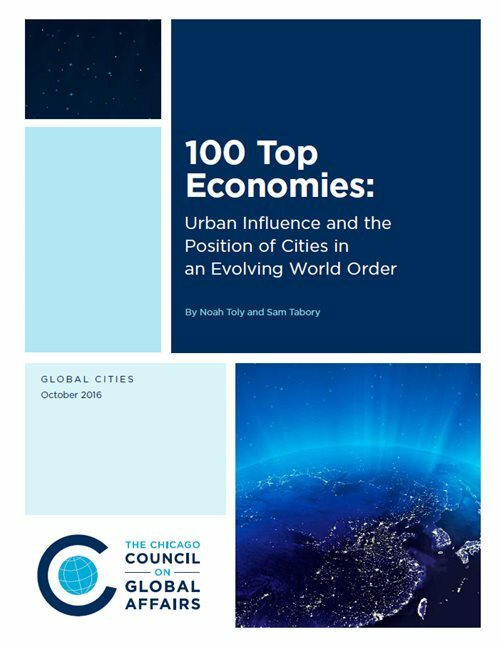 To read the complete list of the world's largest economies, including cities, corporations, and countries, download the full report, 100 Top Economies: Urban Influence and the Position of Cities in an Evolving World Order. 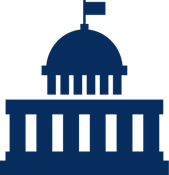 The Chicago Council on Global Affairs is an independent, nonpartisan organization that provides insight—and influences the public discourse— on critical global issues. We convene leading global voices and conduct independent research to bring clarity and offer solutions to challenges and opportunities across the globe. Ranked the #1 Think Tank to Watch worldwide, the Council on Global Affairs is committed to engaging the public and raising global awareness of issues that transcend borders and transform how people, business, and governments engage the world.. Learn more at thechicagocouncil.org and follow @ChicagoCouncil.